how can i change my userpanel url from mysite.com/yunohost/sso/ to mysite.com/somethingelse/sso? I don’t know if it will work with sub paths, but it will surly work with sub domains like login.mysite.com. Note: After changing the main domain you will need to configure the DNS accordingly for the main domain. I tried it but it is not accepting any folder and instead it gives an error to provide proper domain name in the command. My requirement is to remove “yunohost” word as part of the url for Admin interface and user interface. Is that possible? Everything is possible. AFAIK the SSO is written in Lua. You are free to fork and play with it, its open source. A simple SSO for nginx, written in Lua.  Contribute to YunoHost/SSOwat development by creating an account on GitHub. Thank you. however could you please let me know where the change needs to be done? I reviewed the code a bit (i have php idea but not this one… )to understand, however the word “yunohost” was added either from “local portal domain” being used in the code, i hope. Appreciate if you can guide me a little bit, i can try it out in my lab environment in parallel. In /etc/ssowat/conf.json file, i changed the value of “portal_path” from “/yunohost/sso/” to “/” then when i open the domain like www.domain1.com then the user interface is being opened and a user can login and logout successfully - so far good. But now iam not able to access the admin interface. Whenever i type the admin url, the user interface itself is getting opened.